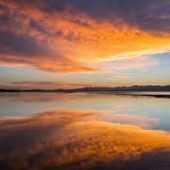 Sometimes we need to test a method from class A that contain static method calls to another class B. Static calls are always a pain for testing and the discussion about the necessity of static methods or variables can be long. So, let’s concentrate on how can we build such tests. We will use Mockery. 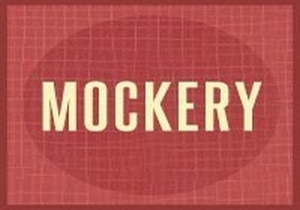 Mockery is a testing framework that is used to build test doubles (mocks). because the code of the mehod sendMessageToUser() in the first test will load the StatusManager class. This loading happens in the global scope and so it will persist until the testing process terminates. Since there is no way to define the order in which test classes and methods are executed in PHPUnit, we need to isolate the alias mock from the other tests. This can be achieved by using the @runInSeparateProcess annotation of PHPUnit. Of course, you will soon realize that this is not enough. As noted in the PHPUnit documentation “By default, PHPUnit will attempt to preserve the global state from the parent process…”. If you try to run the tests from command line (using vendor/bin/phpunit ), they will probably run without problem. To resolve this issue you may have to check for existence of the autoloader during setUp(), and, if not found, re-define it. As you would expect, the mock object does not contain any constants. In this case, we can use a named mock. That means we need to define a stub class and use the nameMock() method of Mockery to tell it that the StatusManager class will be mocked using the StatusManagerStub class we are going to define.